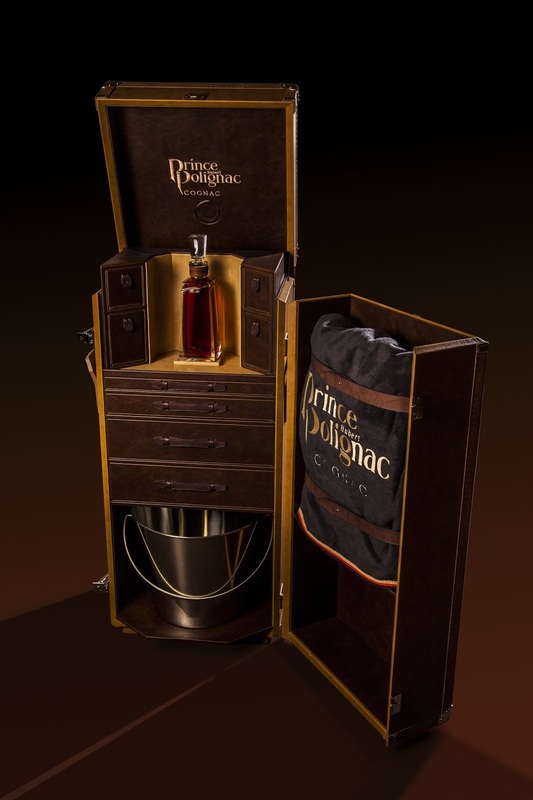 Maison Prince Hubert de Polignac has officially launched their very first trunk. Called the 'Knight Trunk', it is inspired by the world of equestrianism. This trunk will go under the hammer at the 8th annual La Part des Anges auction on 19th September. inspired by the world of equestrianism. 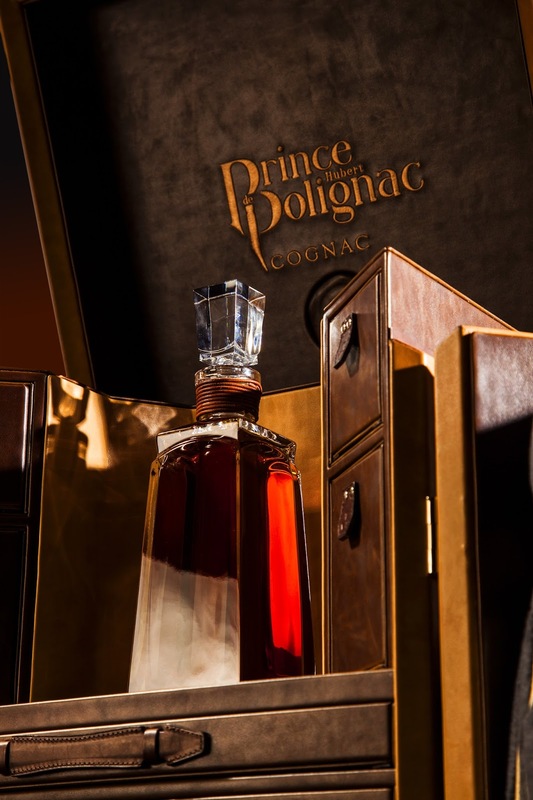 Inaugurated by the BNIC – the National Interprofessional Federation for Cognac – this annual event brings together some of Cognac's most prestigious names, who invite valued customers, high-profile collectors and journalists from all over the world to participate in an auction featuring some truly exceptional lots. Packed into this sumptuous case are all the accessories a rider could need (brushes, mane comb, curry comb, cover etc.). 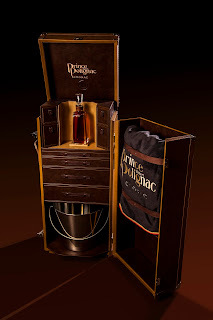 Nestled within the trunk is a precious carafe, containing an exceptional blend of very old vintage cognacs. This Grande Champagne blend reveals an incredibly rich palette of aromas, with candied citrus fruit notes accented with dashes of rich, dried fruit. This intense, entrancing bouquet is rounded off with an extremely refined hint of rancio. Materials: leather-embossed canvas. Poplar wood frame. Details in polished, nickel-plated brass.